Microsoft has only just completed its last $40 billion buy-back, but announced that it will purchase another chunk of its stock on the same day as it announced an 18 per cent rise in its dividend. "These announcements illustrate our confidence in the long-term growth of the company and our commitment to returning capital to our shareholders," said Microsoft's chief financial officer Chris Liddell. The news has sparked a rise in Microsoft (MSFT) shares, but the couple of percentage points gain pale in comparison to a near-30 per cent drop in the year to date. 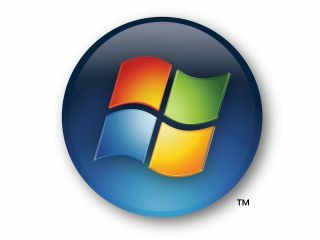 Microsoft's revenue was in excess of $60 billion (c£30m) for its financial year ending July 2008. Hewlett Packard (HPQ) – the world's biggest computer seller – has announced that it will buy $8 billion worth of its stocks back. The decision by the two technology giants reflects the mood in the financial markets – and many other companies are expected to launch buy-backs to increase their value by reducing the number of shares available.